This week’s episode of “CNN Marketplace Africa” examines the potential impact Artificial Intelligence (AI) in South Africa and in particular, education. 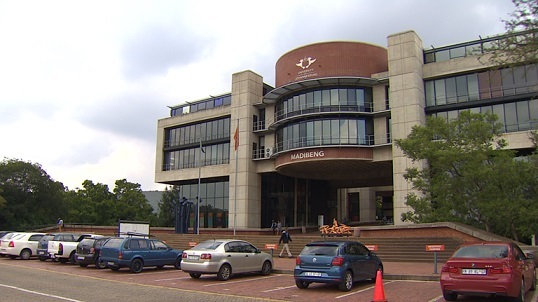 And in appears that the University of Johannesburg is making the right moves as it looks to become a leading educational AI hub in Africa, by incorporating AI technology into its solutions for a new generation. 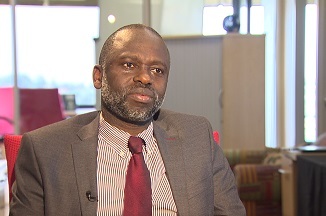 University of Johannesburg Vice-Chancellor Tshilidzi Marwala outlines the institution’s development. “We have the largest concentration of people with PhDs in AI and we are the leading centre for artificial intelligence in this continent,” he says. The university has hired Professor Qing-Guo Wang from China to assist students in developing AI solutions. One such solution, a new bottle recognition technology developed by Professor Wang and a student, which is intended to help companies with large inventories, is profiled on the episode. 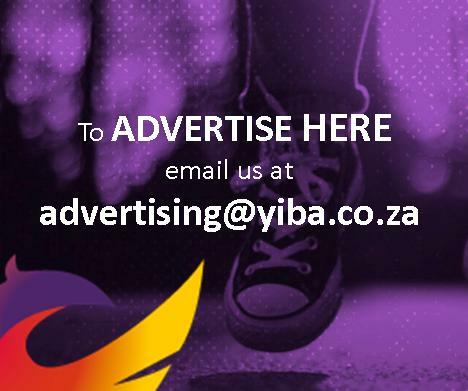 According to Accenture, AI could add one percent to South Africa’s GDP by 2035, with the country’s output hitting 4.5%. Accenture Consulting Africa MD Roze Phillips explains that although many countries are riding the AI wave, Africa has much to catch up on. Monday, 15 January at 04:00 SAST and 1945 SAST.